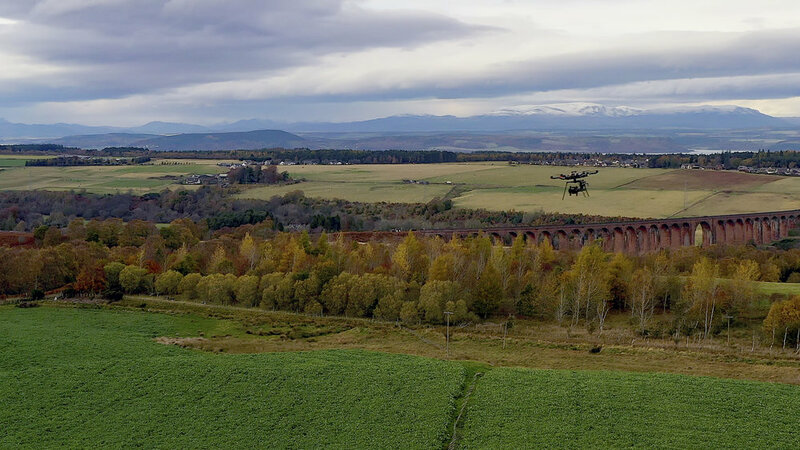 We provide high quality training, consultancy and C-UAS strategy for facility managers, airports, drone service companies and asset managers whilst remaining unbiased and platform agnostic. ROAVR-UAS has been providing high quality consultancy advice in the field of unmanned air systems since 2013. Our lead consultant Matthew Harmsworth has advised facility management companies, asset managers, fire services, airport managers and drone service companies. For 3-years he served on the committee of the industry trade association ARPAS-UK, finally ending his term as Vice-Chairman in 2018. In those years he advised the UK Airprox Board, UK CAA, ARPAS members, Police Scotland, the Scottish Government and attended as a speaker for many industry events. Matthew is supported by a small specialist team of associates who are time served professionals in the field of small UAS. Our approach is holistic and platform agnostic. Our recommendations put people and processes at the heart of our solutions enabling our clients to feel secure that the driver and basis of our reporting and training is honest and impartial. ROAVR know unmanned air systems. Our contracting arm has been providing aerial services worldwide since 2013 with missions successfully completed all across northern and southern Europe, Israel, Egypt and Norway. ROAVR are trusted consultants for a large spread of clients with very specific use cases across the UK. We regularly run workshops at cost or for free, such is our passion to ensure the correct advice is given. There are now over eight thousand PFCO (Permissions for Commercial Operation) in the UK. 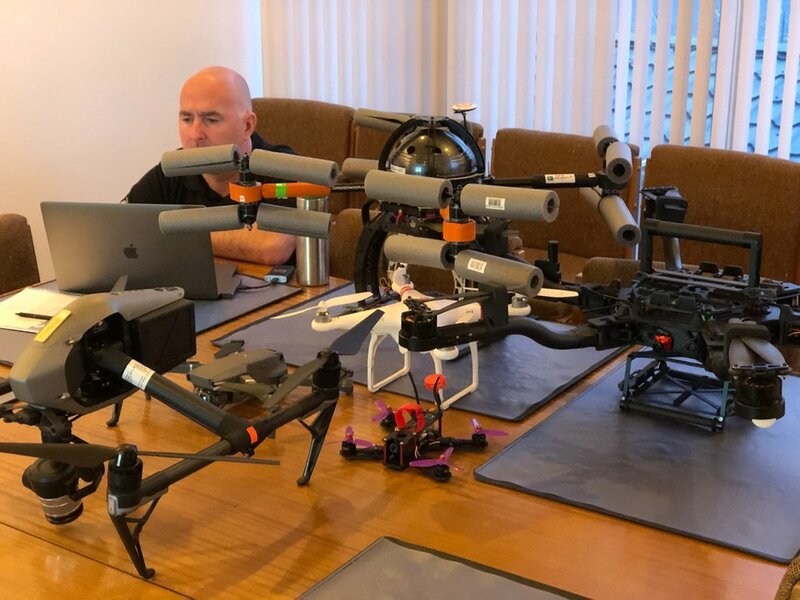 The growth in training organisations or NQE’s has, in our experience, meant that training has reached the point where standards are poor and any organisation looking for UAS operational support cannot be assured of a bespoke product. ROAVR has worked with a number of high quality NQE’s since 2013 and is well placed to assess your requirements and direct you to the most appropriate NQE where standards are high and quality of initial training is assured. Quality training is an investment and the correct training will payback many times over. 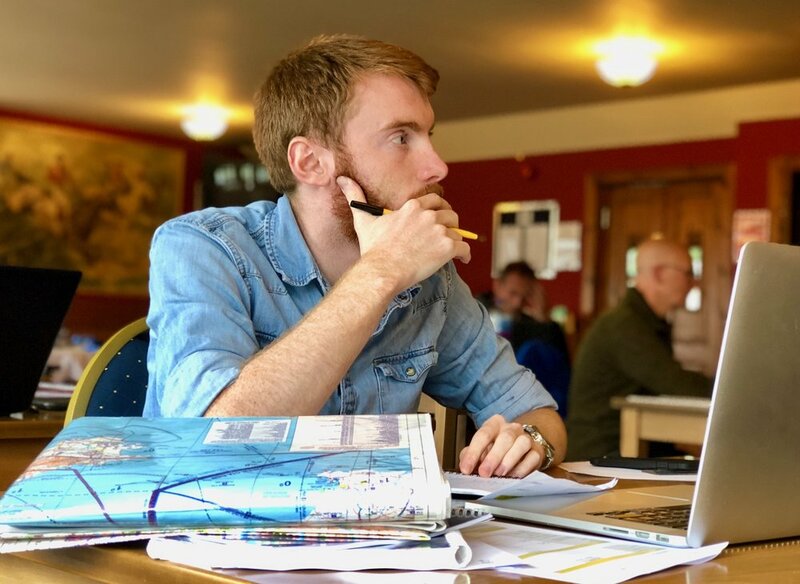 Our Director, Matt Harmsworth has trained 100’s of pilots at UAS ground school and flight assessment, additionally our team of associates have written and delivered bespoke training programmes for a diverse range of end users. So for professional no nonsense advice from those with real operational experience, fill in our contact form below and one of our consultants will be in contact within 12-HRS.